Oakhurst is located in the City of Decatur, Dekalb County GA 30030. 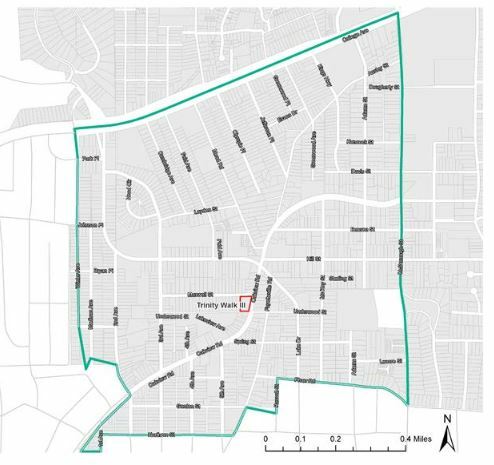 The Oakhurst Neighborhood Area includes the single Census Tract 227 in the Oakhurst Historic Neighborhood located in the southwest quadrant of Decatur, Georgia, which spans approximately 549 +/- acres. Oakhurst is bounded by the City of Atlanta to its West and South, CSX Railroad to the north, and South McDonough Street to its east. From 2000 to 2015, Oakhurst median household incomes have increased rapidly from $43,703 to $90,833, representing an over 100% increase. From 1990 to 2016, Oakhurst inflation-adjusted median home values have increased from $102,634 to $538,450, representing a nearly 425% increase. If you would like more information on real estate in the City of Decatur, or any other North Atlanta GA City, simply contact us through our RE/MAX real estate website at www.NorthAtlantaHomeTeam.com. You cannot drive around the City of Alpharetta in North Fulton Georgia, and not see Alpharetta GA new construction being built on a corner or a cleared lot for a new townhome or estate home community. 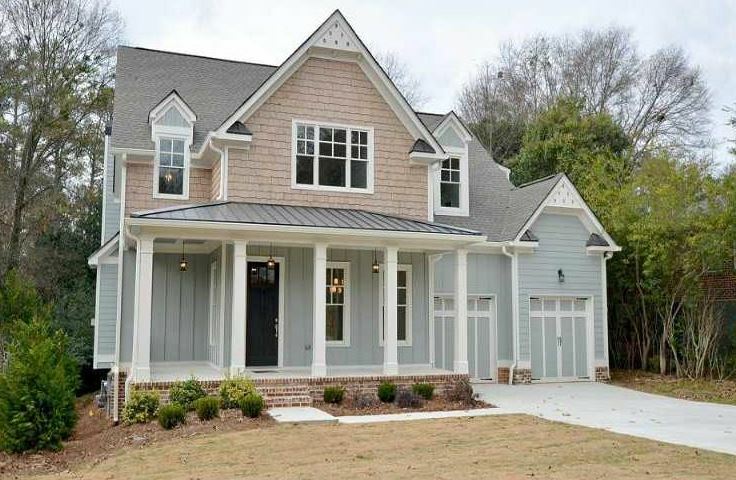 Even though it is only February, I wanted to check our Georgia MLS (Multiple Listing Service) to see what builders were up to this year 2018 so far. Below is a resource of communities and their builders that are currently building, at time of post, in Alpharetta Georgia. 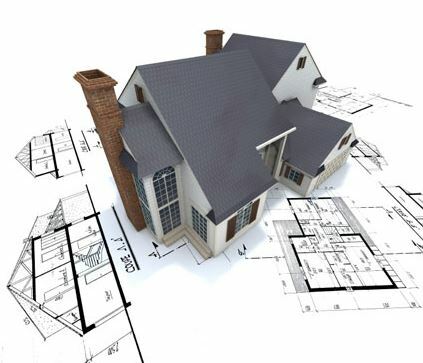 If you would like more information on new construction real estate in the City of Alpharetta, or any other North Atlanta GA City, simply contact us through our RE/MAX real estate website at www.NorthAtlantaHomeTeam.com. This Tucker GA neighborhood of Wynsley Park is located off of Lawrenceville Highway just East of 285 in Dekalb County 30084. Most of these homes were built between 2005 to 2007 and builder includes Centex Homes, in the traditional and craftsman style. 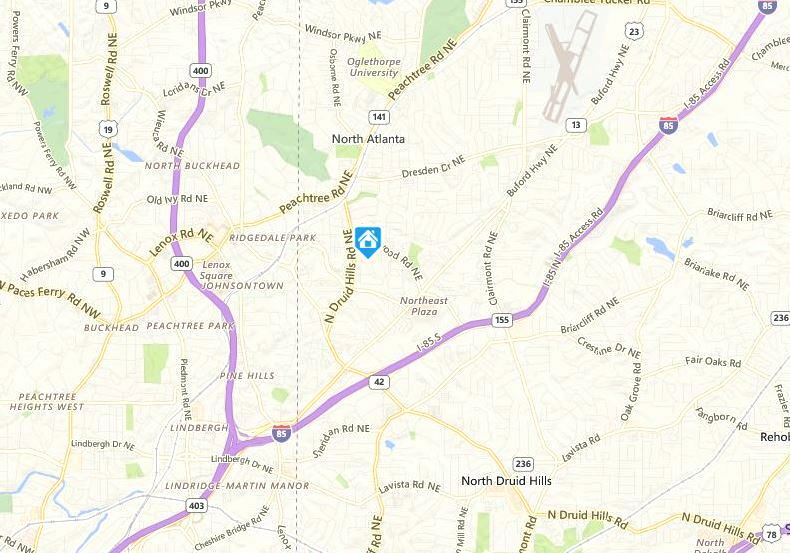 Location-Directions – From I-285 take Lavista Rd outside the perimeter until it dead ends into Lawrenceville Hwy. Go left on Lawrenceville Hwy just past the Walmart & take a right on Cofer Circle. Entrance to the subdivision will be on the right. 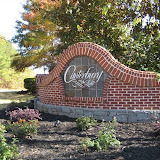 Streets in the community include Wynbury Ct., and Wynsley Way. 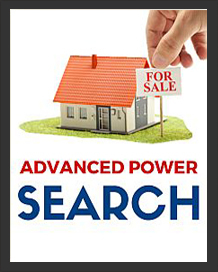 If you would like more information on real estate in the City of Tuckrt, or any other North Atlanta GA County, simply contact us through our RE/MAX real estate website at www.NorthAtlantaHomeTeam.com. 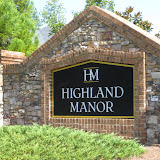 Harbins Landing Estates and Harbins Landing is located in the City of Dacula, Gwinnett County GA 30019. 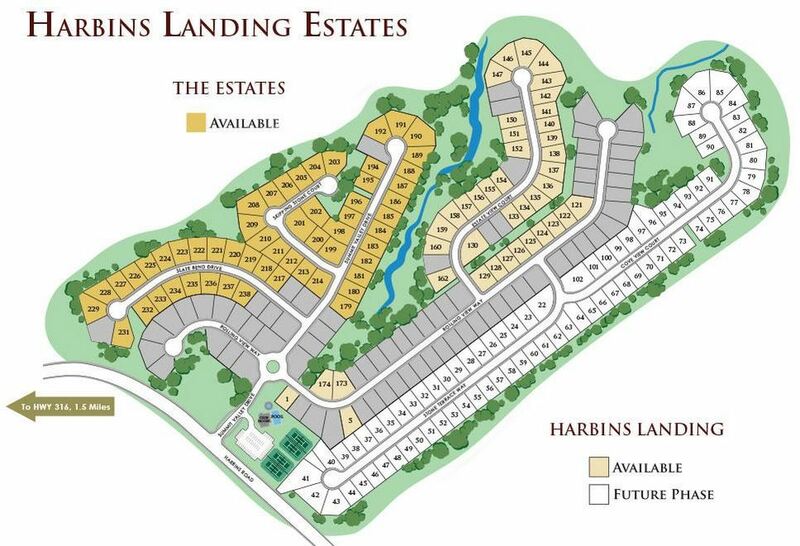 The builder of Harbins Landing Estates is Almont Homes. The Harbins Landing section is D.R. Horton. 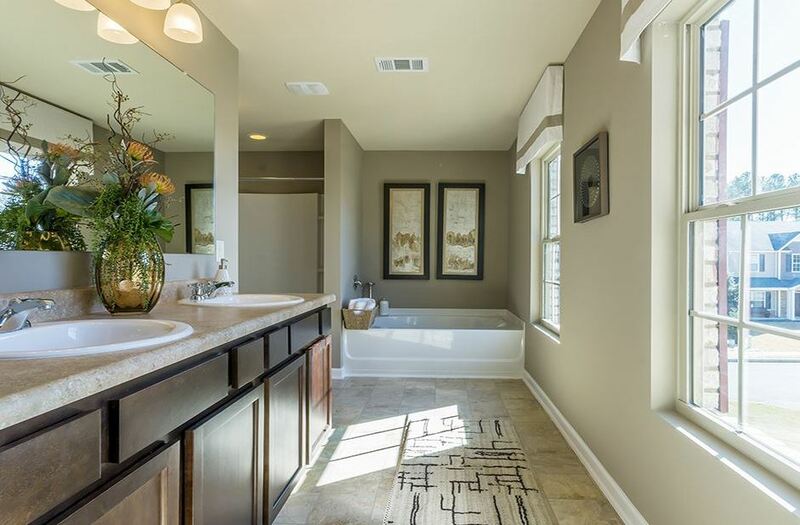 This beautiful community is comprised of two sections: Harbins Landing and The Estates. 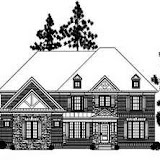 Both of these communities feature four and five bedroom and master on the main plans as well as ranch plans on wooded, basement and large level lots. 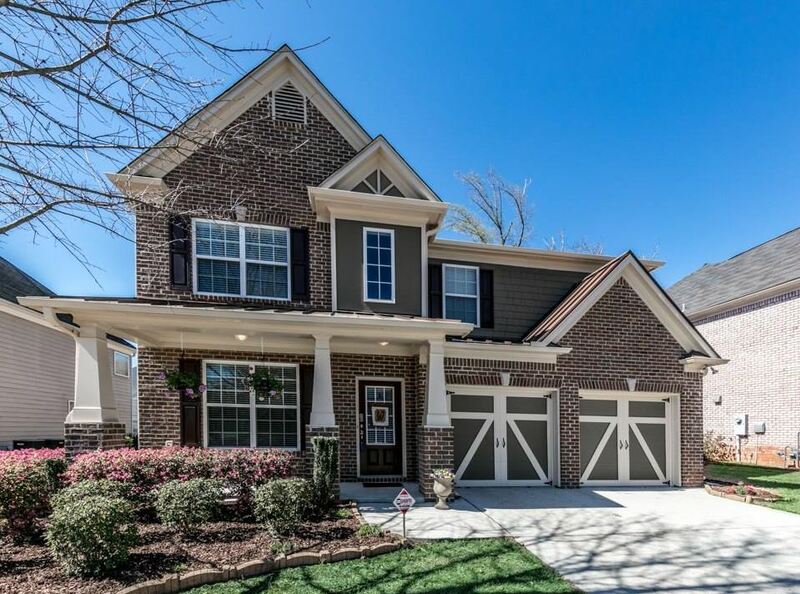 Most homes in the neighborhood built between 2006 to 2017+ and at time of post, the average list price as listed in the GA MLS, is between $139,000 to $394,990. HOA fees, at time of post, are $500.00 a year. Amenities include an Olympic sized swimming pool with water mushrooms, children’s play area and sunbathing deck, lighted tennis facility and a clubhouse. Directions-Location-Conveniently located just off Highway 316 and close to the Sugarloaf Parkway. Take 85 North to 316 East. Right on Harbins Road. Approximately 2 miles, turn Left into Harbins Landing Estates subdivision. 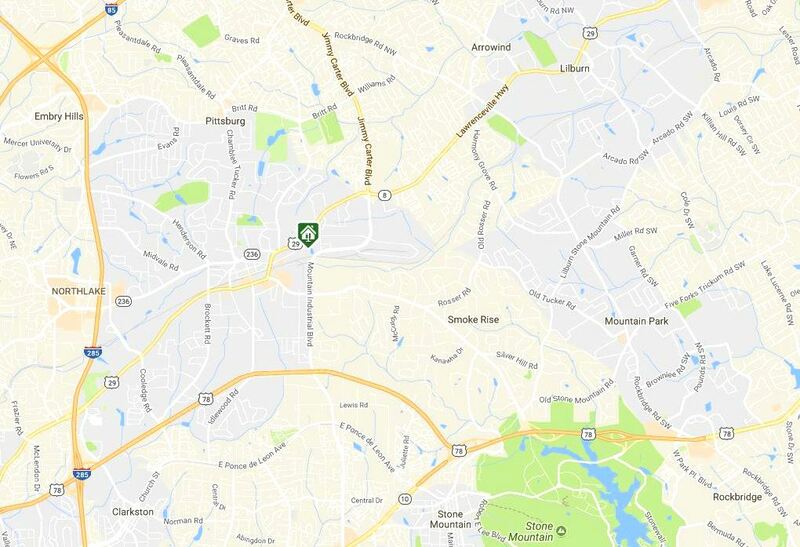 Minutes away from Little Mulberry Park, Freeman’s Mill Park, Tribble Mill Park and Harbins Park as well as Fort Yargo State Park with 18 miles of trails, a 260 acre lake and a swimming beach. Streets in the community of Harbins Landing Estates include Estate View Ct., Rolling View Way, Skipping Stone Court, Slate Bend Drive, and Summer Valley Drive. 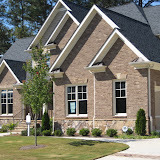 If you would like more information on real estate in the City of Dacula, or any other North Atlanta GA City, simply contact us through our RE/MAX real estate website at www.NorthAtlantaHomeTeam.com. 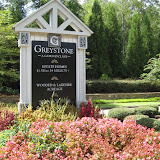 Want To Live In An Established Subdivision In Chamblee GA ? The Huntley Hills neighborhood is located in the City of Chamblee Georgia in North DeKalb County 30341, just inside I-285. Most homes in this subdivision were built between 1950 to 1977 with a handful of homes built between 1980 to 2008. 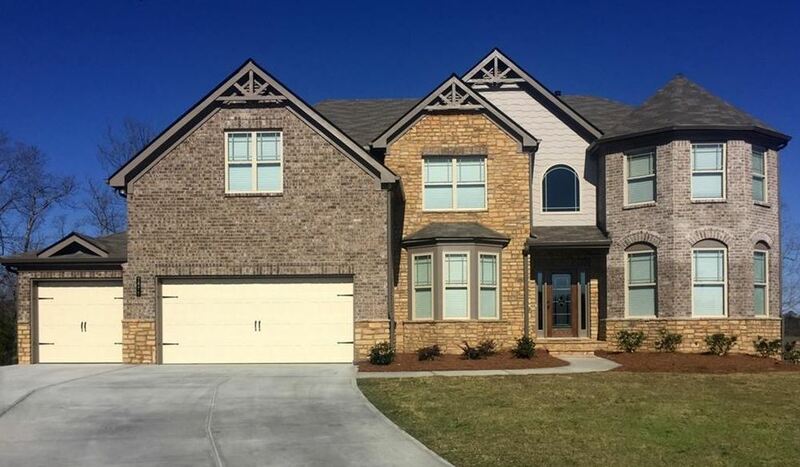 List prices, at time of post as listed in the Georgia MLS, (Multiple Listing Service) is between $55,000 to $467,500. HOA (Home Owner Association) fees, at time of post, appear to be $500.00 a year. This fee is optional if you want to use the Pool and swimming pool amenities. Community amenities include Club House, Park, Playground, Street Lights, Swim Team, Swimming Pool, and Lighted Tennis Courts. Directions-Location: Located just West of Peachtree Industrial Blvd. Take I-285 to the Peachtree Industrial S. Exit and go less than 2 miles and turn right at the stop light onto Longview Dr. 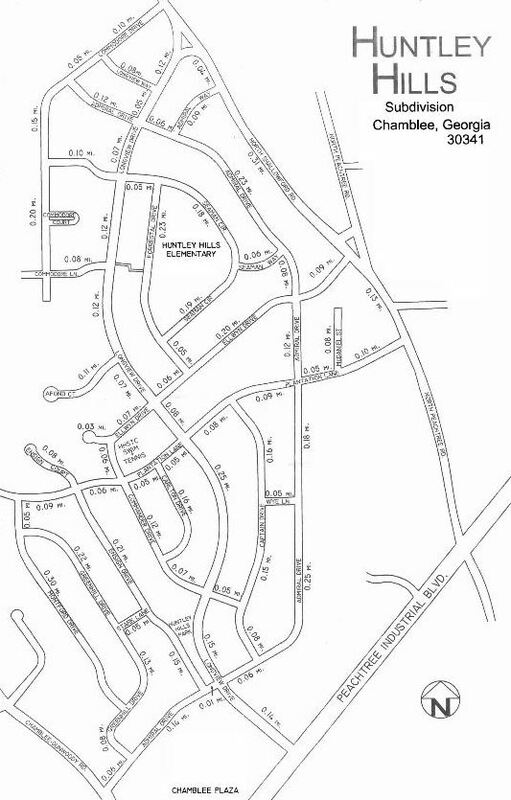 Streets in the established subdivision of Huntley Hills include Admiral Drive, Admiral Way, Afond Court, Captain Drive, Carlton Dr., Commander Drive, Commodore Lane, Ellwyn Dr., Ensign Drive, Ensign Ct., Forrest Ct., Forrestal Drive, Greenhill Drive, Longview Way, Longview Drive, McDaniel Street, Montford Dr., Shallowford Road, N Peachtree Rd., Plantation Lane, Seaman Circle, N Shallowford Rd., Stark Lane and Wye Ln. 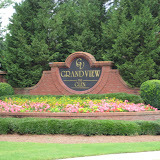 D R Horton is building in Dallas Georgia the community of Ivey Meadow. Located in the City of Paulding County 30132. 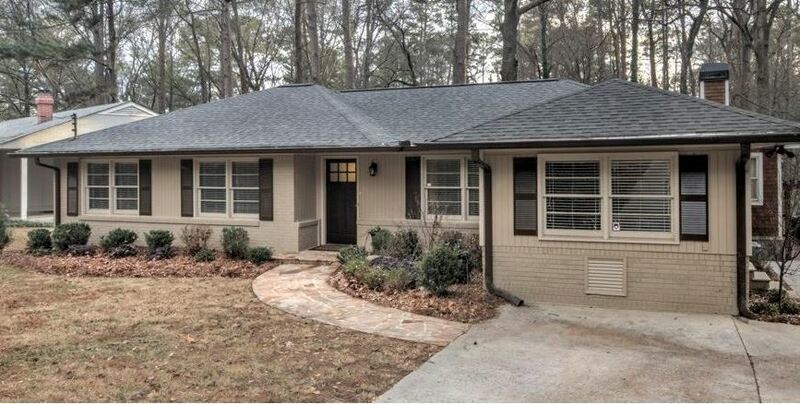 At time of post, home list prices as listed in the GA MLS, are between $115,225 to $259,990. 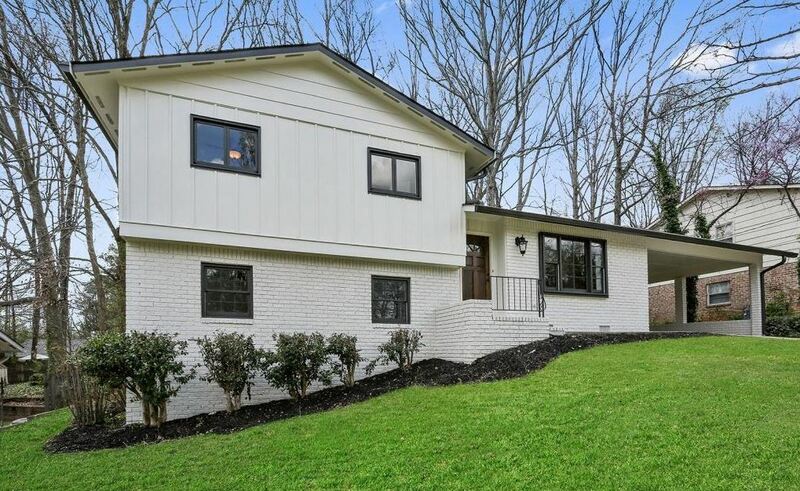 Most homes in the neighborhood of Ivey Meadow are built between 2006 to 2017 in the tradtional style. HOA fees, at time of post, are $200.00 a year with an initiation fee of $100.00. Amenities include a park and sidewalks. Location-Directions- Take Cobb Parkway (Rte 41) North. Turn Left on Dallas Acworth Hwy. Turn Right on Seven Hills Drive. Turn Right on Ivey Gulledge Rd. The Ivey Meadow Community is on the left. Streets in the community include Ivey Cottage Loop, Ivey Meadow Drive, Oakland Crossing and Westin Way. This Hillsdale Brookhaven Georgia neighborhood of Atlanta, was established in 1953. 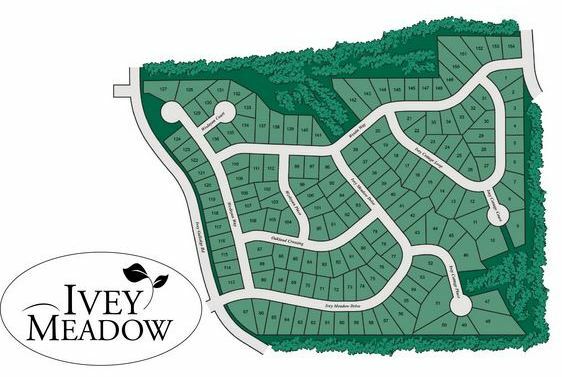 There are 213 homes in this greenspace subdivision. 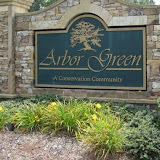 This Dekalb County established community has half acre lots and lush landscaping. Homeowners earned HillsDale DeKalb County’s “Neighborhood of the Year Award” from 1994-1995. Most homes are built between 1951 to 2015. The average price range for a home in Hillsdale Brookhaven, as listed in the Georgia MLS, is between $120,000 to $750,000. Homes are built in a variety of styles from 4 sided brick ranch homes to new construction craftsman style. Directions-Location: From Buckhead go North on Peachtree Rd. Right on N. Druid Hills Rd. Left on Lindenwood Lane. From Lenox/Phipps: Go north on Peachtree. Turn right onto N Druid Hills Rd. 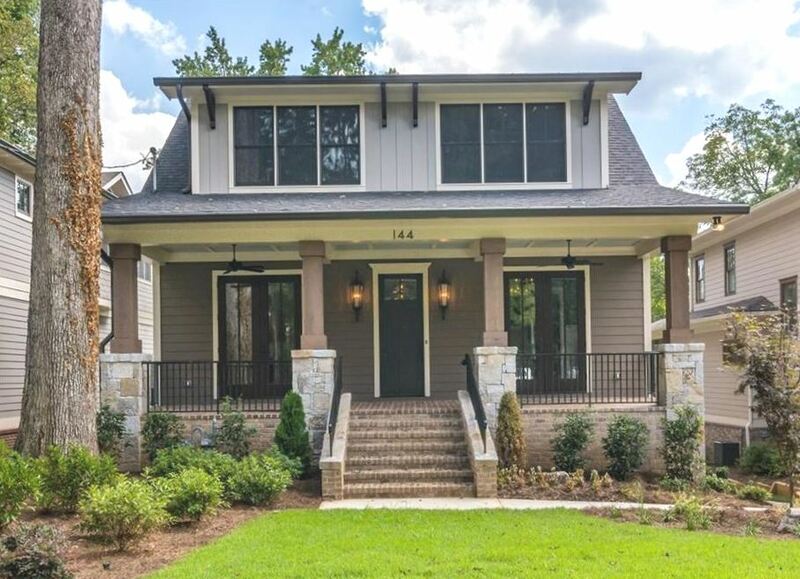 Streets in the Atlanta Brookhaven neighborhood include Brookshire Lane, N Druid Hills Road, Fairhill Lane, Fairway Circle, Jonathan Lane, and Lindenwood Lane. 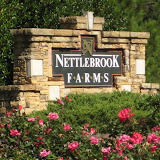 If you would like more information about this Brookhaven neighborhood or others around North Atlanta GA, simply contact us through our RE/MAX ON MAIN website at www.NorthAtlantaHomeTeam.com .